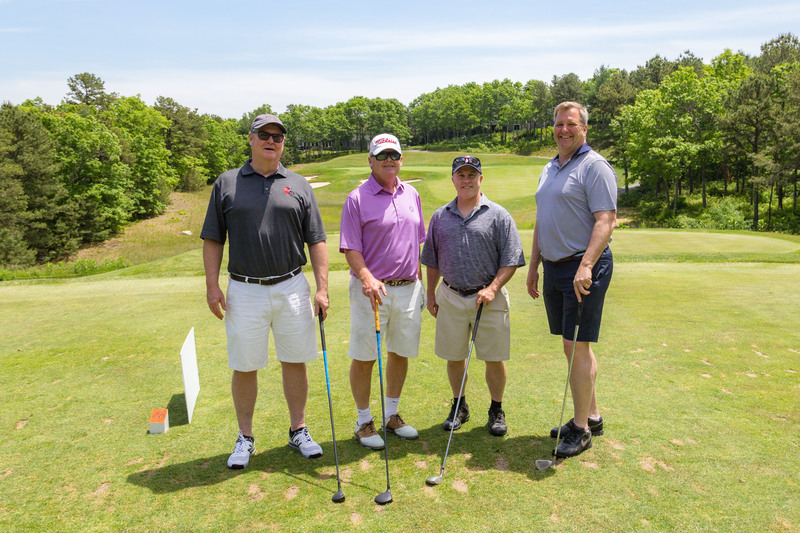 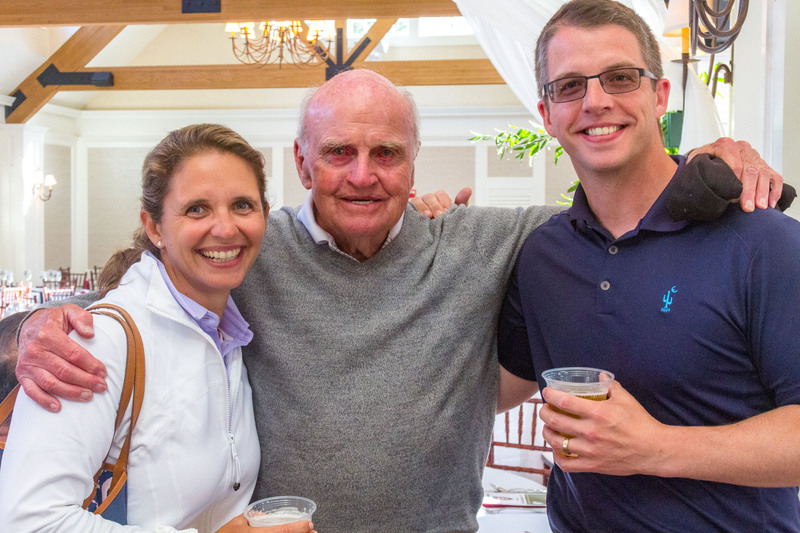 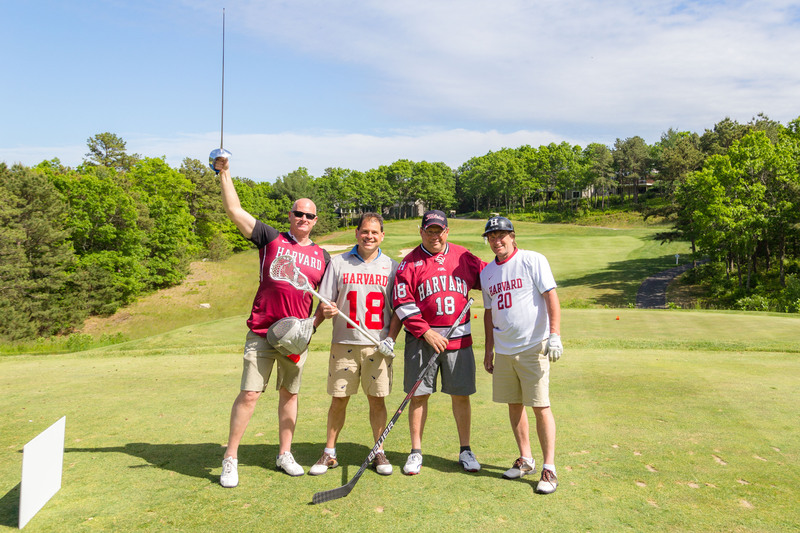 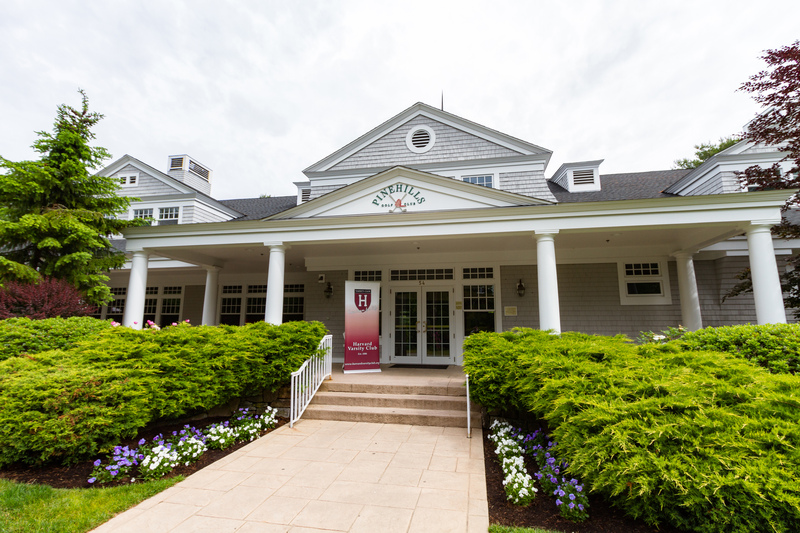 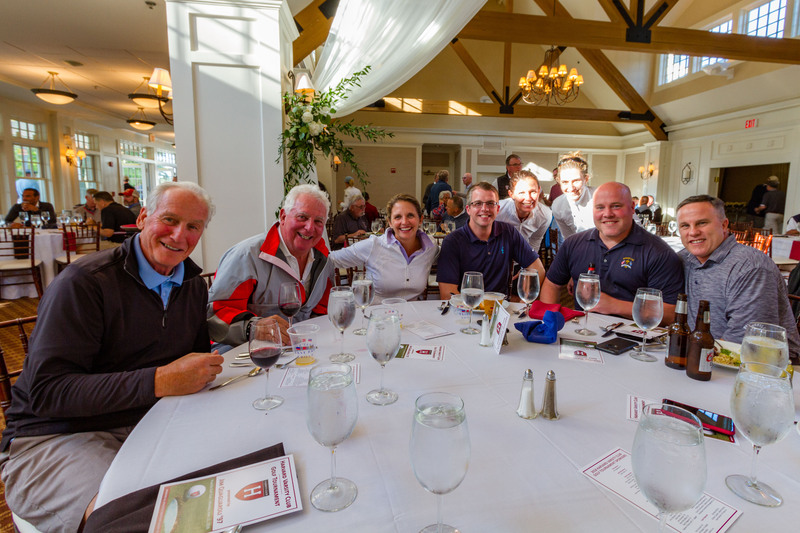 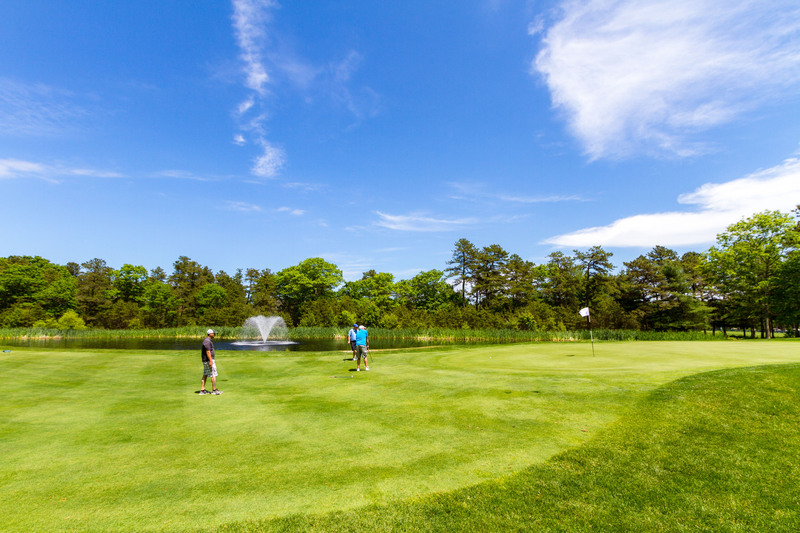 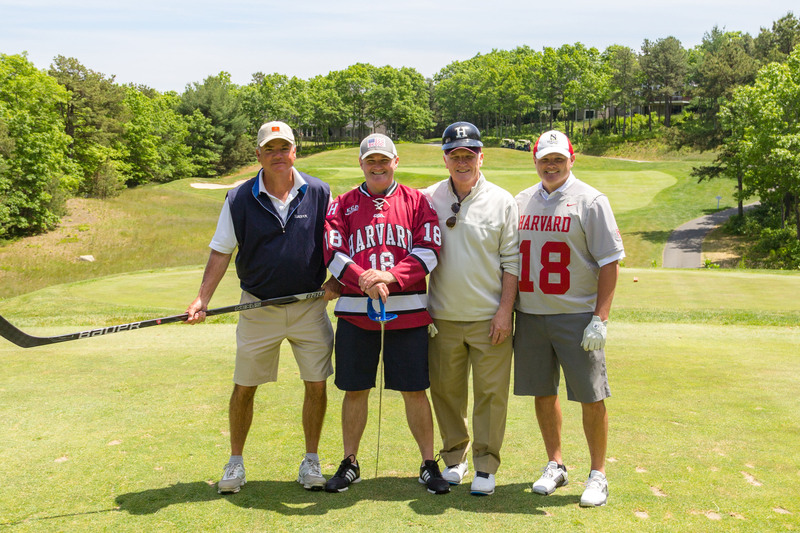 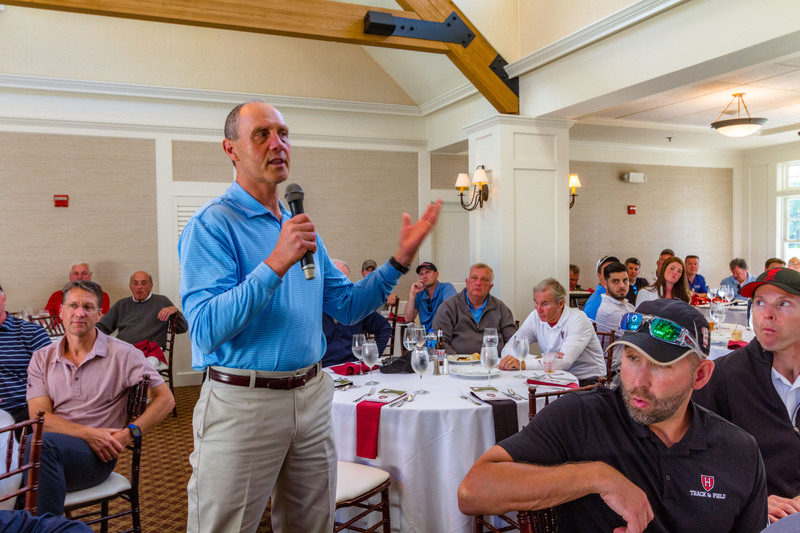 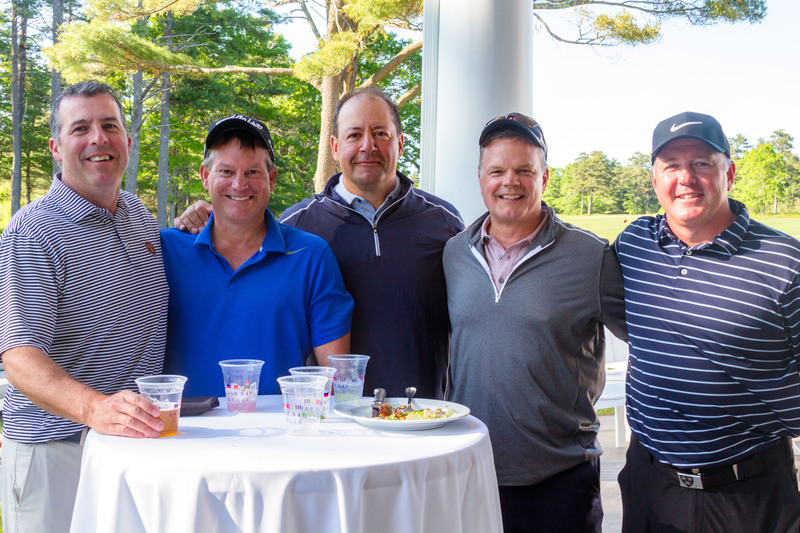 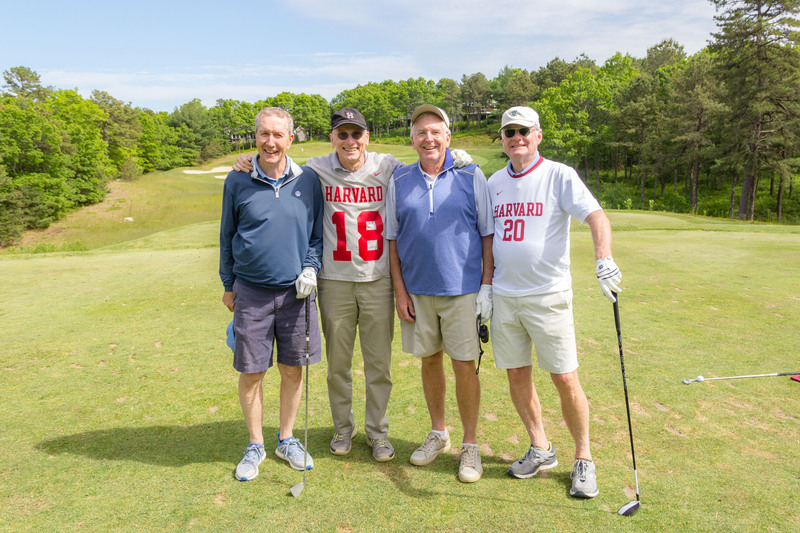 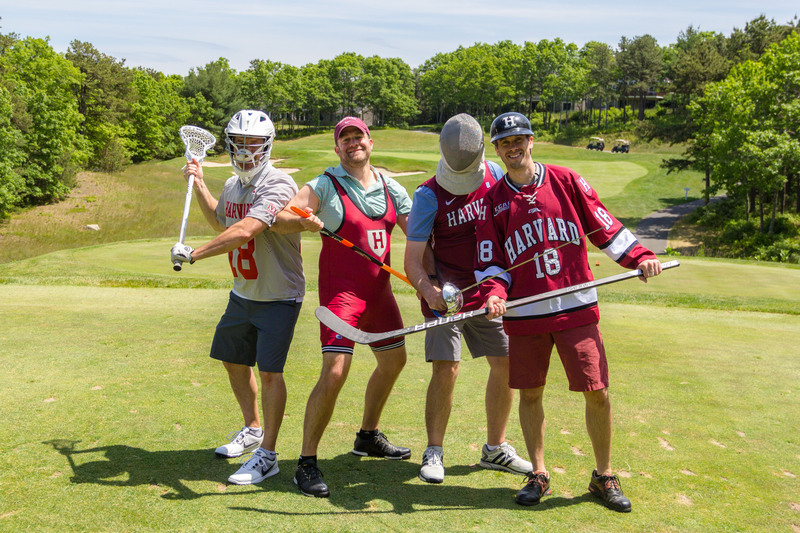 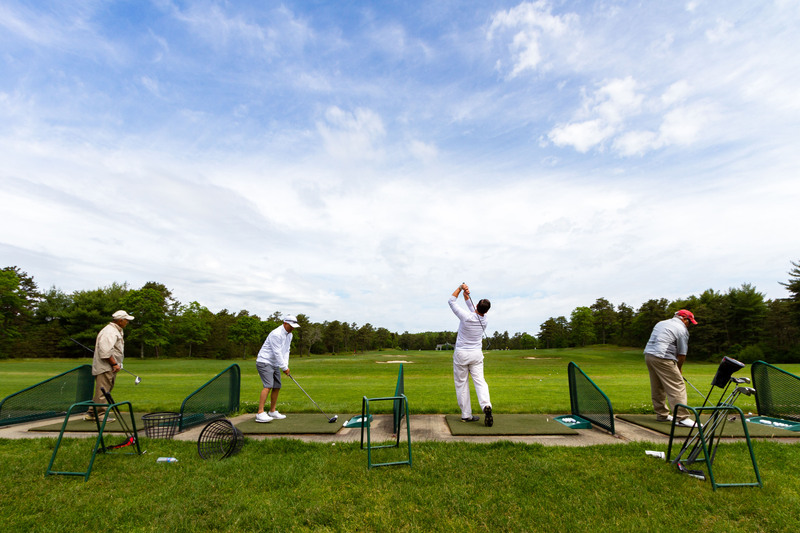 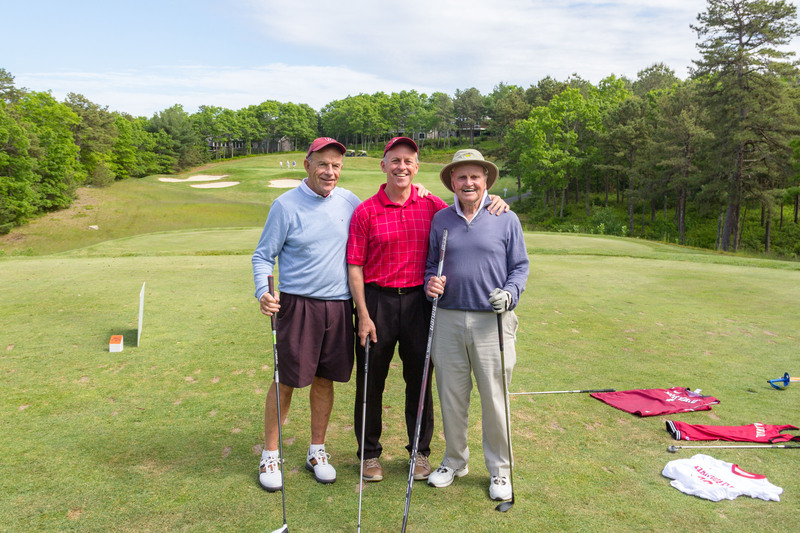 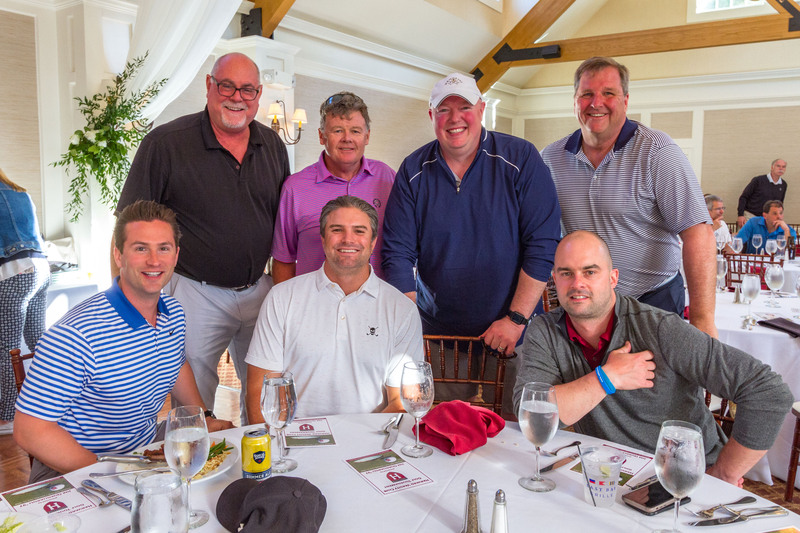 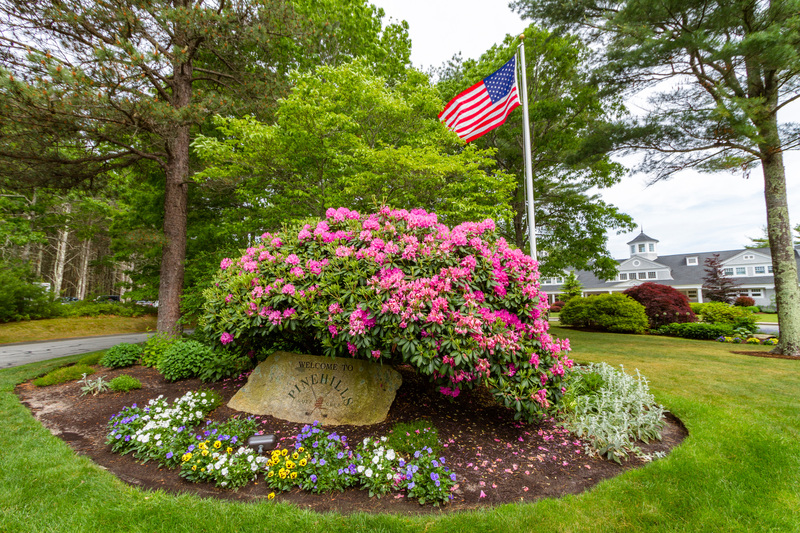 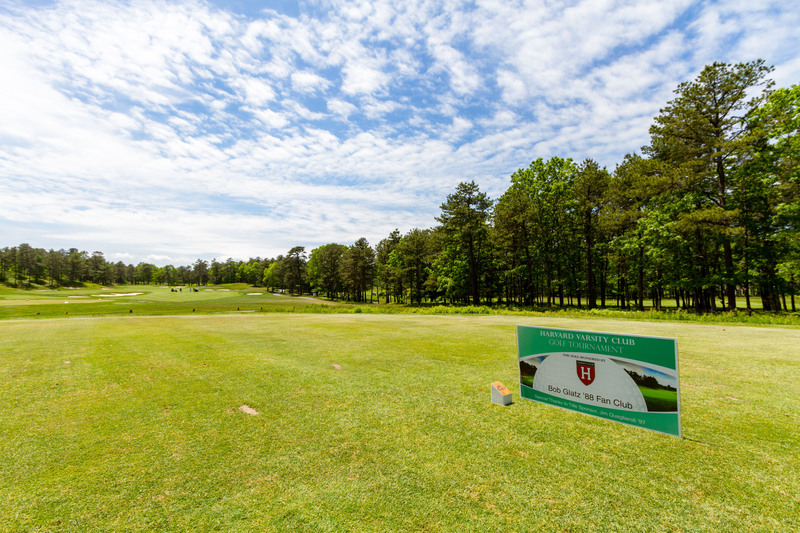 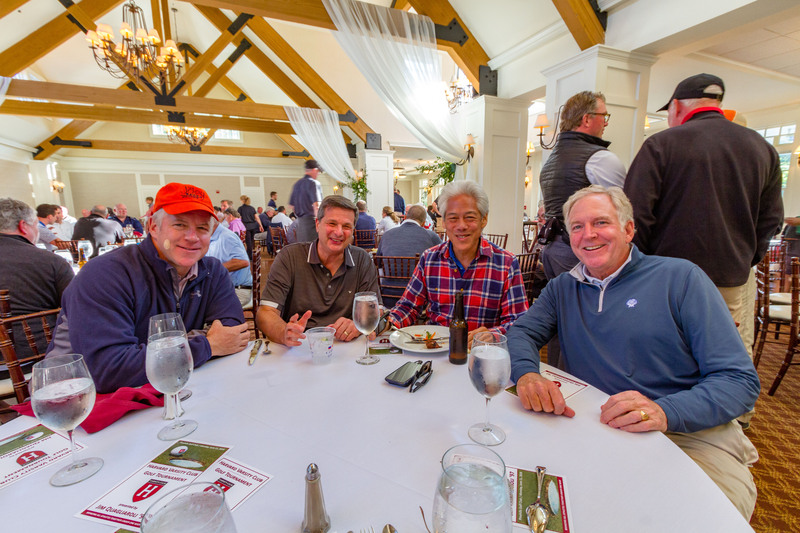 The Harvard Varsity Club (HVC) Golf Tournament is the largest annual alumni event for the Harvard Athletics community, attracting nearly 250 alumni, Friends, head coaches, and athletics administrators from all of Harvard’s 42 varsity programs. 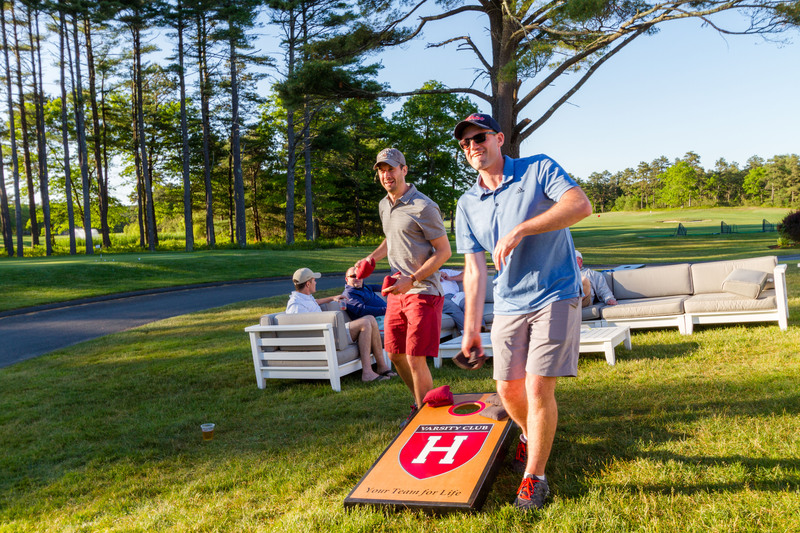 The tournament epitomizes the HVC’s efforts to bring Harvard athletes together under one roof. 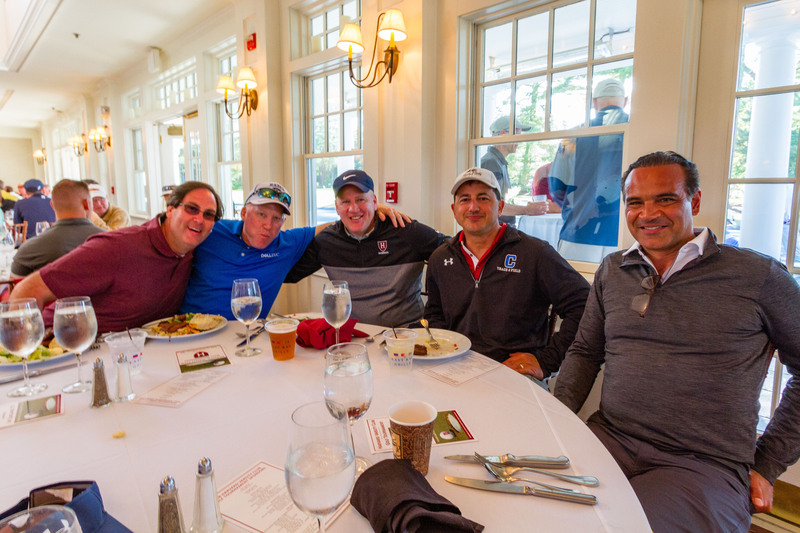 All funds raised directly support the HVC’s mission to preserve the traditions, foster the ideals, and advance the interests of Harvard Athletics. 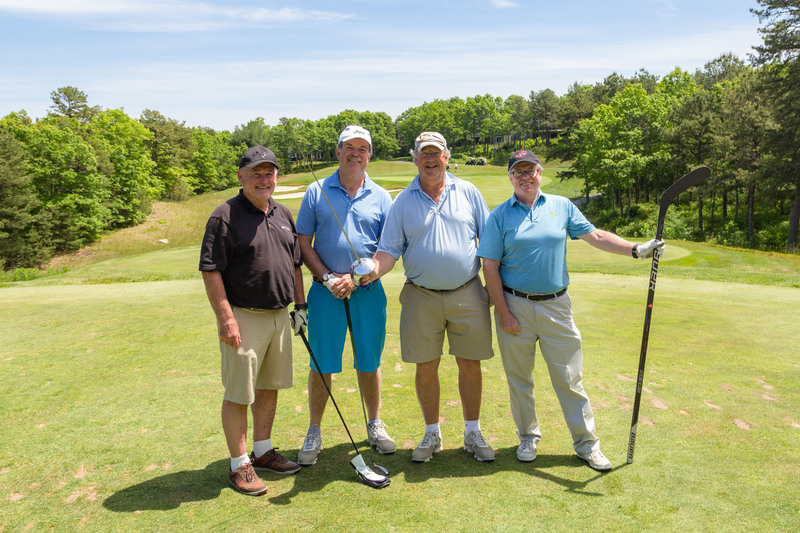 Tax-deductible sponsorships are available by clicking here. 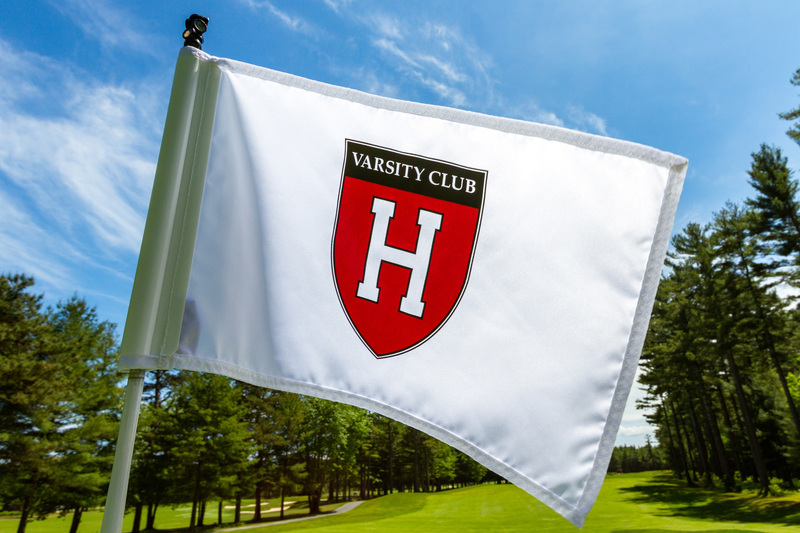 All golfers receive an HVC giveaway, golf balls, driving range, box lunch, golf & cart, open bar cocktail reception & food.